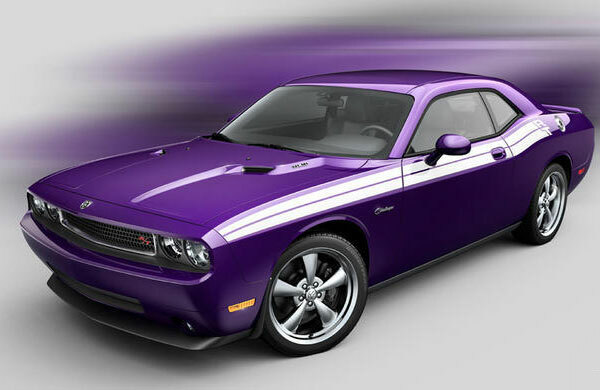 Colour trends in cars are changing and people are becoming more adventurous over time. While some of the colours from the 60s and 70s are making a comeback, others have been brought out in recent times. Lime green is an ideal choice for a small car. Popularized as the colour of the car in the Mr. Bean series, it imparts a feeling of freshness to your car and attracts a lot of attention to it as well. 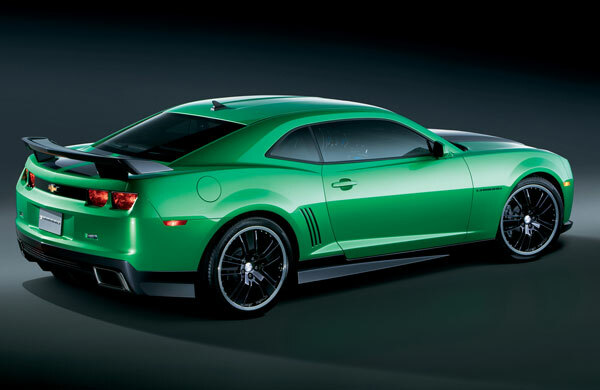 Not many people are keen about having a green colored car. But when combined with some blue, it can give a very unique effect. Green also reflects well on a metallic surface and is pleasing to the eye. Blue has been seriously ignored as a respectable car colour. A popular colour for cars in the 50s and 60s, the colour is ready to make a comeback on the latest sports vehicles and convertibles. Most people prefer dark colours like black on their cars because it makes the car look cleaner. At the same time, monotone colors can give a very plain look to your car. Dark tones of blue can add a touch of class and sophistication while reflecting the light quite attractively. It is not surprising to find a sky blue car cruising down the countryside. Of late, the colour has also been spotted on urban roads and honestly, does not look bad at all. 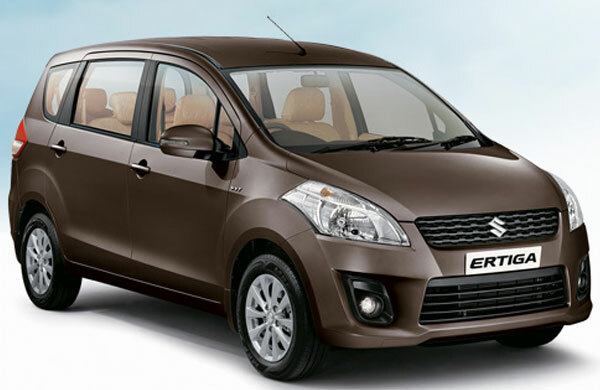 Brown has been a traditional colour for the family car. However, many people have found it to be a bland colour, lacking any personality. 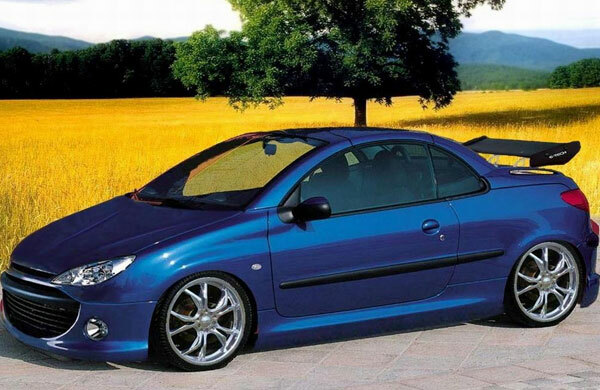 We find however, that the colour can look great on family as well as sports cars. The flashy red convertible was a staple of the 90s. However, the colour can still be used to make a style statement in the coming years. From candy apple red to arena red, you can proclaim your style in any shade you like. Purple is a colour that has been overused in the 70s. A symbol of the groovy era, the colour is gradually creeping back into popularity. People who like flashy cars with a rich texture are taking on to this colour faster than other people. People seem to have a thing for electric shades of late. The most recent entry on that list is electric orange. Be ready to stand out with this colour. Finally, the boldest of all colors is mystichrome with its shifting shades of purple and green.